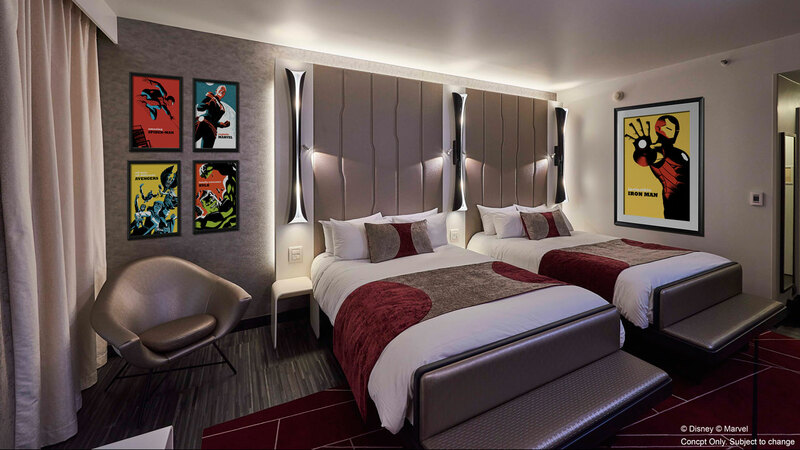 Disney California Adventure park will soon be the destination for adventure, intrigue and triumph as recruits from around the world – like you – join forces with legendary Super Heroes in an ever-expanding universe of stories that will grow even bigger over time. 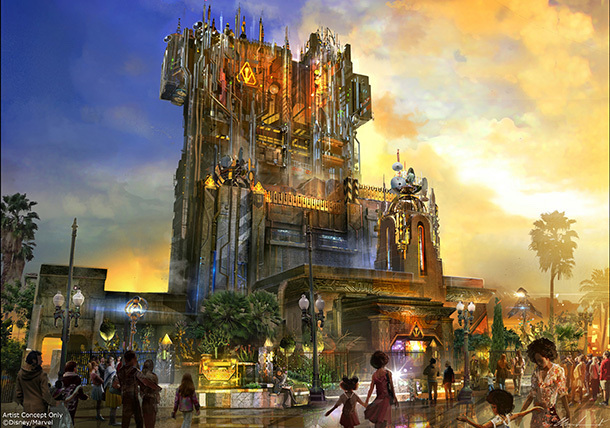 This summer, we are kicking off the action with the May 27 grand opening of the thrilling, rocking attraction, Guardians of the Galaxy – Mission: BREAKOUT! 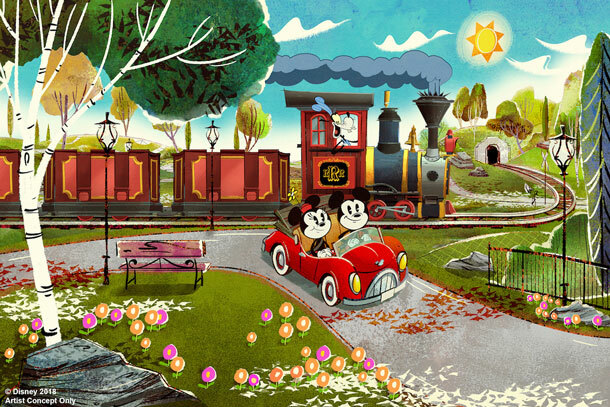 The summer brings even more to get excited about over at Disneyland park as classic favorites return with the reopening of the Disneyland Railroad and Rivers of America attractions, with the “Fantasmic!” nighttime spectacular returning later in the summer. 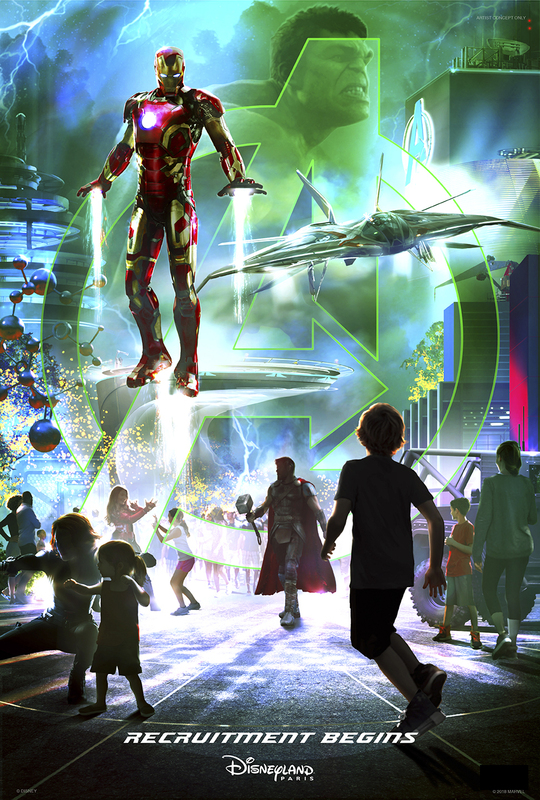 We’ll have opening dates to share soon for these attractions. 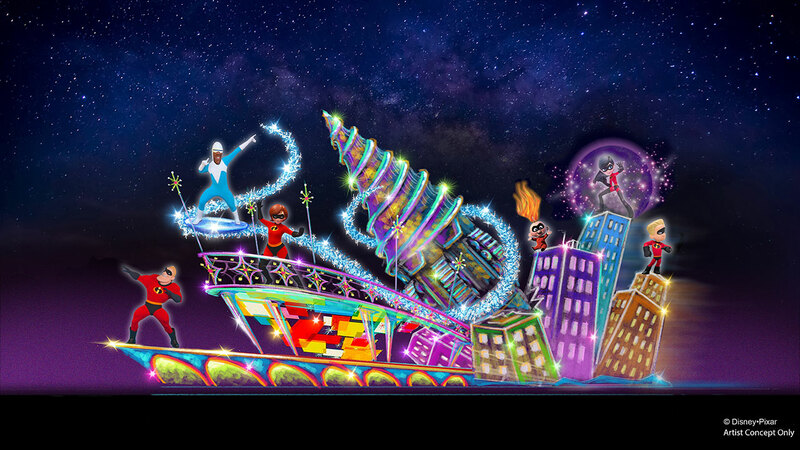 And don’t miss your chance to see the classic Main Street Electrical Parade during its limited-time run at Disneyland park through June 18. While we wait for Beauty and the Beast to enchant us once again when the live-action musical debuts in theaters March 17, D23 Gold Members can pore over the pages of the newest issue of Disney twenty-three, where stars Emma Watson (Belle), Josh Gad (LeFou), and director Bill Condon share secrets from the set of the highly anticipated film. From unique challenges to unforgettable moments, the cast and crew share just how much magic (and hard work!) it takes to transform one of the most beloved animated films of all time into a stunning live-action feature. 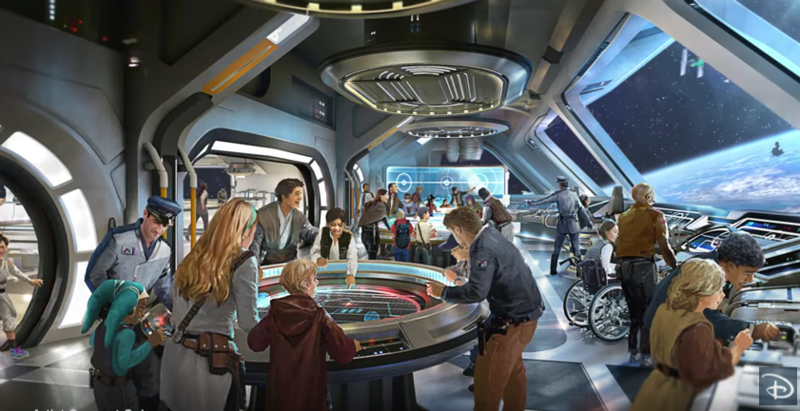 Plus, Disney Legend Kurt Russell and fan-favorite Chris Pratt give readers a behind-the-scenes look at the making of Guardians of the Galaxy Vol. 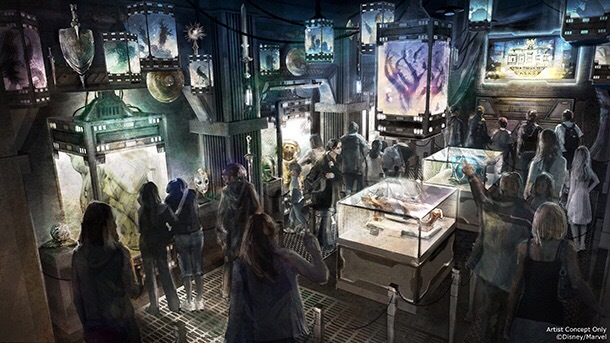 2, and Walt Disney Imagineer Joe Rohde takes us inside a breakout… Guardians of the Galaxy—Mission: BREAKOUT! 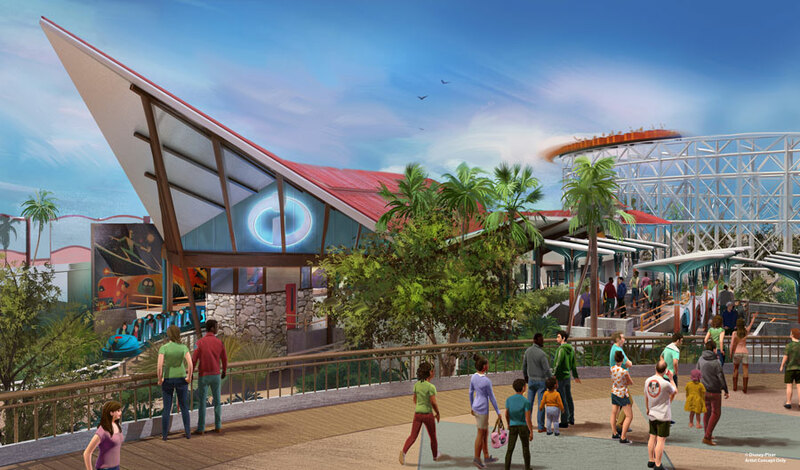 to be exact, a brand-new attraction coming to Disney California Adventure summer 2017. Tangled fans will have the best day ever when they receive the newest issue of Disney twenty-three––Mandy Moore and Zachary Levi talk about Tangled: The Series and all the fun they had stepping back into the studio to voice adored characters Rapunzel and Flynn Rider (now known as Eugene Fitzherbert, of course). From upcoming shows to beloved classics, this issue of Disney twenty-three reunites the Mouseketeers from The New Mickey Mouse Club, who come together 40 years later to look back on the ‘70s-era show. If ye be seeking adventure, look no further—the spring issue of Disney twenty-three is celebrating all things pirates with a look at five decades of the iconic attraction, Pirates of the Caribbean, and a sneak peek with producer Jerry Bruckheimer at Pirates of the Caribbean: Dead Men Tell No Tales, coming to theatres this May. New year, new member gift! Disney twenty-three readers will explore the 2017 D23 Gold Member Gift, “Walt Disney’s Nine Old Men,” a collection of 23 meticulously reproduced items that represent the work and legacy of the nine animators who created some of Disney’s most enduring characters. For the full list of Oscar® nominations and more details about this year’s telecast, visit Oscar.com. Sunday, February 22, 2015 is Oscar Sunday, when the awards are presented live on ABC (7 p.m. ET / 4 p.m. PT). 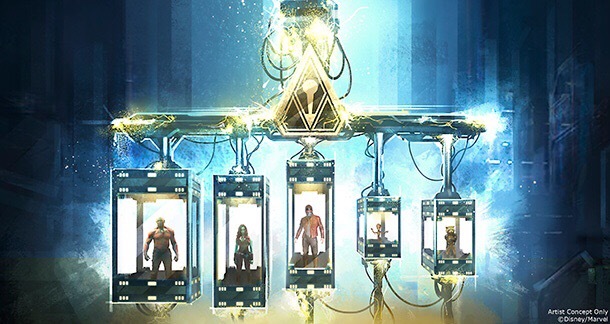 Production has begun on Marvel’s Guardians of the Galaxy, an upcoming animated-television series for Disney X D, featuring the hugely popular characters introduced in the record-breaking Marvel Studios film of the same name. The announcement was made today by Jeph Loeb, Marvel’s Head of Television, at New York Comic-Con. Produced by Marvel Television, the series stars Peter Quill as Star-Lord, the brash adventurer who, to save the universe from its greatest threats, joins forces with a quartet of disparate misfits – fan-favorite Rocket Raccoon, a tree-like humanoid named Groot, the enigmatic, expert fighter Gamora and the rough-edged warrior Drax the Destroyer. 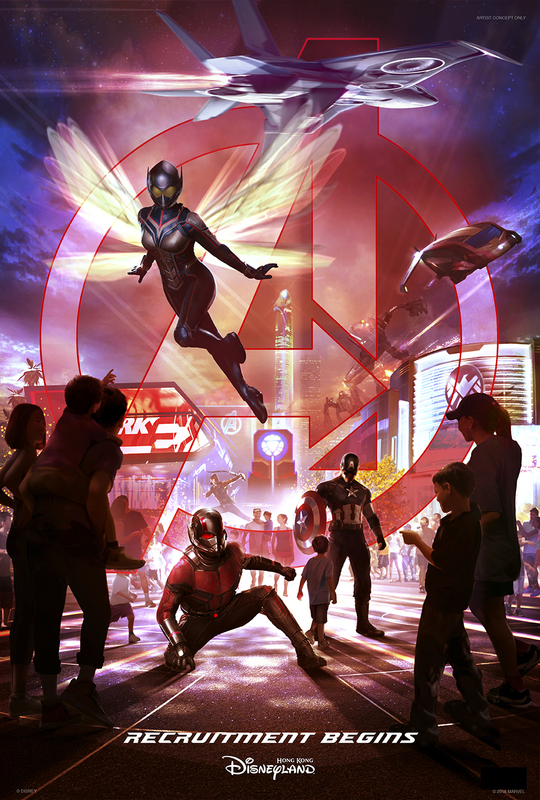 The series will premiere in 2015 on the Marvel Universe programming block on Disney X D.
“The movie and franchise quickly became a worldwide phenomenon. We’re looking forward to working with the great team at Marvel Television to deliver an engaging animated series that fans can enjoy each week,” said Marc Buhaj, Senior Vice President, Programming and General Manager, Disney X D.
“Guardians of the Galaxy,” Walt Disney Company’s offbeat space adventure featuring extraterrestrial misfits and a talking raccoon, made $94 million in ticket sales this weekend, setting a record for an August film opening. The film’s strong beginning, however, isn’t likely to jumpstart a lackluster summer box office season. The 3D movie, which stars lesser-known characters in Disney’s Marvel comic book universe, added $66.4 million from international markets, for a global debut of $160.4 million, Disney said on Sunday. “Guardians” outgunned last weekend’s leader, the science-fiction thriller “Lucy” that collected another $18.3 million in sales at domestic theaters, according to estimates from Rentrak. “Lucy” stars Scarlett Johansson as a woman with a super-powered brain. “Get On Up,” a biography of the soul singer James Brown, was third with $14 million in its first weekend in theaters. “Guardians” stars an ensemble cast that includes Zoe Saldana, Vin Diesel, Bradley Cooper and Chris Pratt. After positive reviews, the film was the year’s biggest Thursday night opening with $11.2 million in sales starting with 7 p.m. shows. 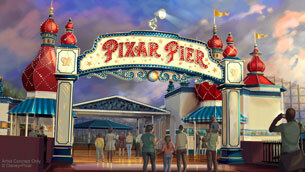 Even before the film’s opening, Walt Disney said it was planning a sequel for release in July 2017. Head of distribution for Walt Disney Studios Dave Hollis attributed the strong performance of “Guardians” to a combination of momentum started by “Transformers: Age of Extinction” in June, skillful marketing, and strong reviews. “It starts with a great movie, and certainly the marketing was inspired,” Hollis said. Disney had marketed the film’s lighter moments in trailers and commercials, including a machinegun-firing raccoon, to expand its popularity beyond traditional Marvel movie fans. “Transformers: Age of Extinction,” another Marvel film, just passed $1 billion in global box office returns, according to Paramount Pictures. “Guardians” performance, which beat Hollywood forecasts of a $65 million to $80 million opening, are not likely to energize the summer box office, however, as ticket sales are currently running 18 percent behind last year, according to Rentrak. “It doesn’t end it but it’s certainly a step in the right direction,” said Rentrak’s senior media analyst Paul Dergarabedian about the slump. It only gave the overall summer box office a two percent lift, he said. “Hercules,” starring Dwayne “The Rock” Johnson as the legendary muscle man, was fourth for the weekend with $10.7 million. “Dawn of the Planet of the Apes” was fifth with $8.7 million. 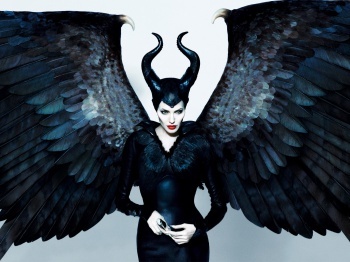 The film has totaled more than $189.3 million in sales in U.S. and Canadian theaters, according to Rentrak.